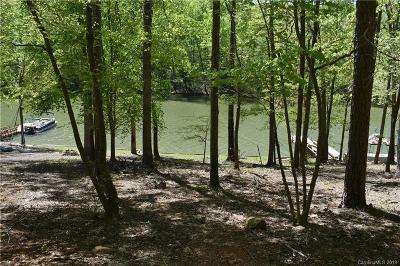 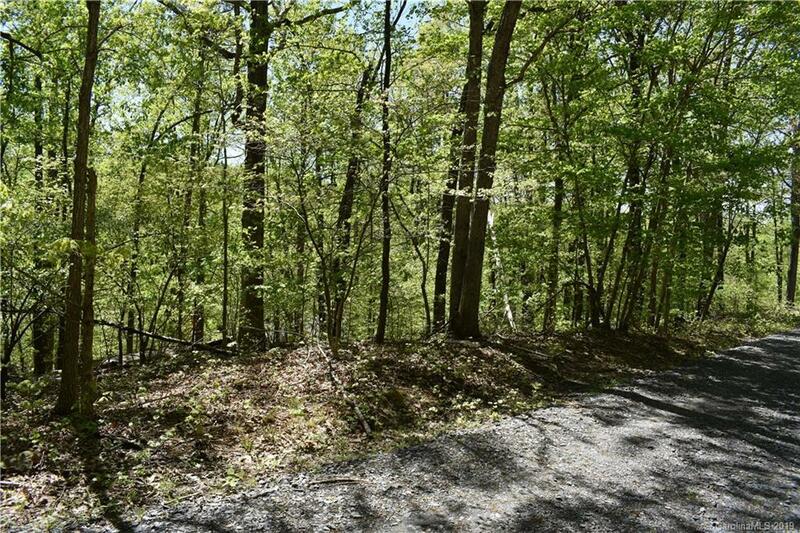 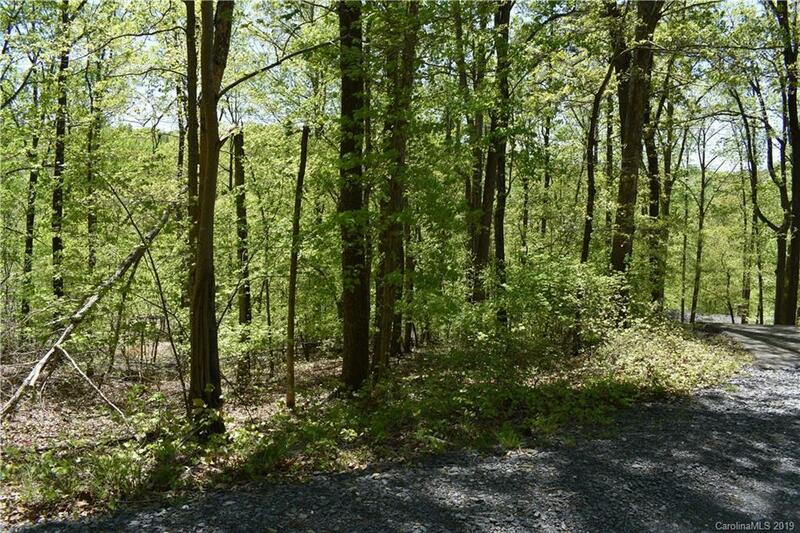 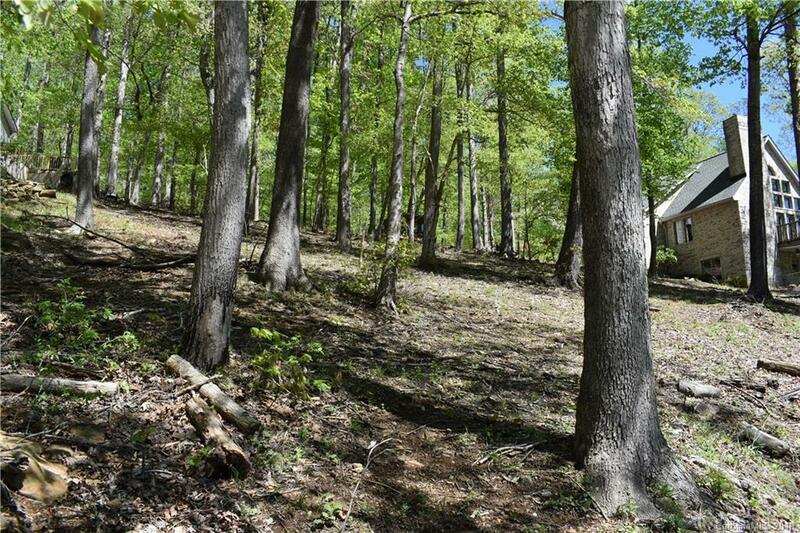 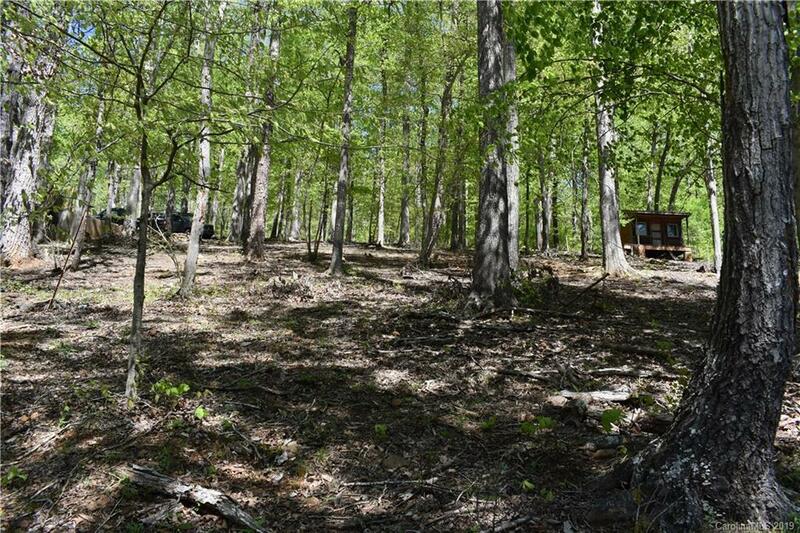 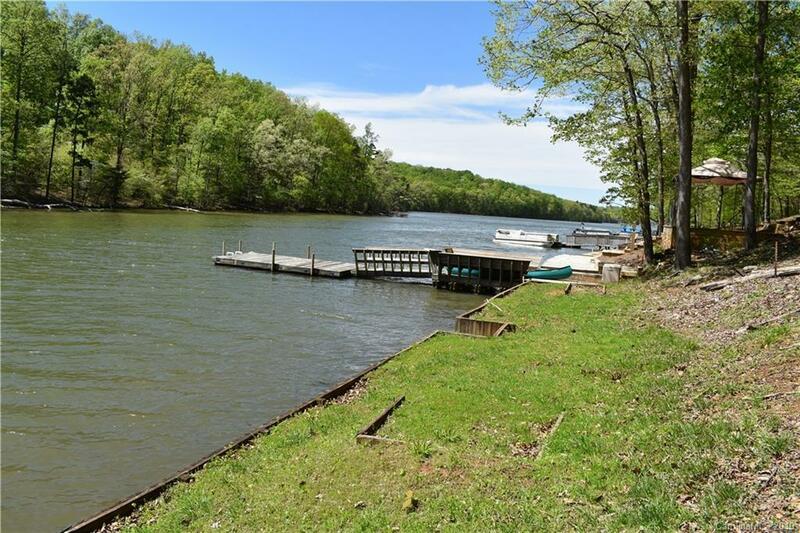 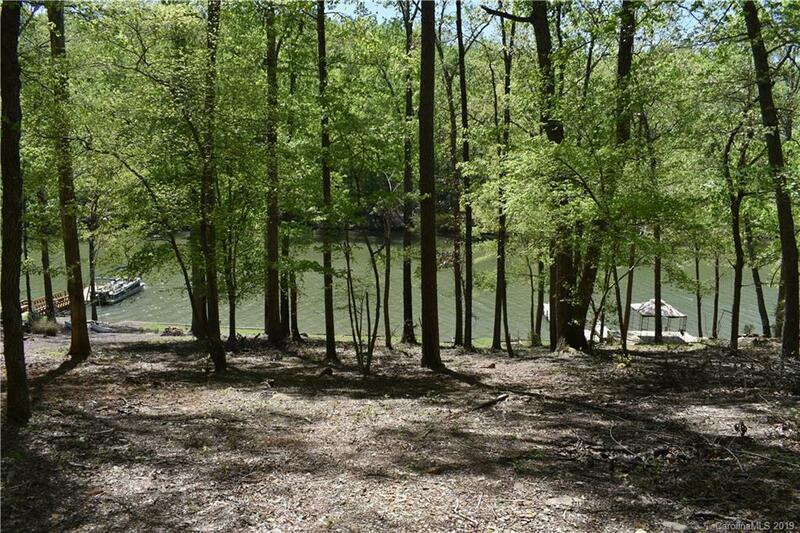 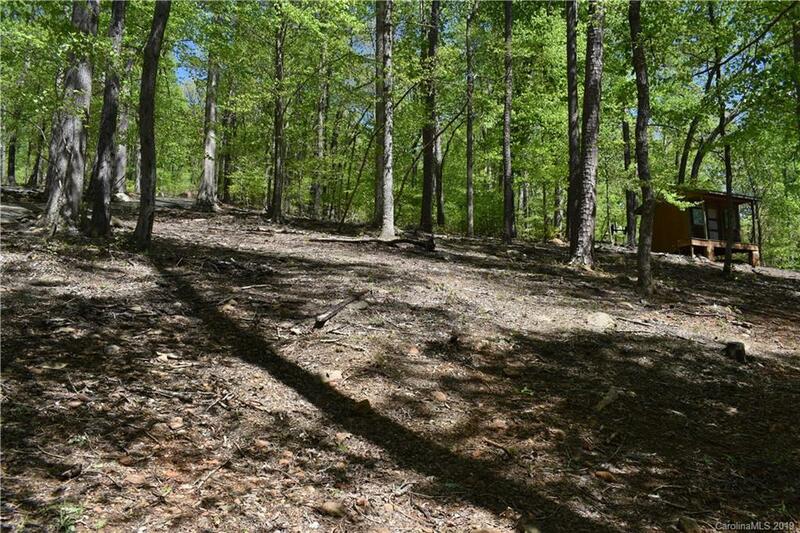 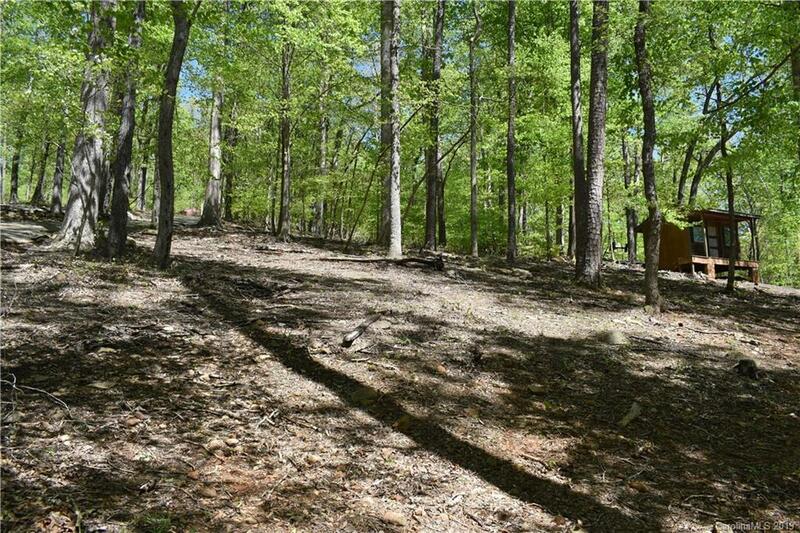 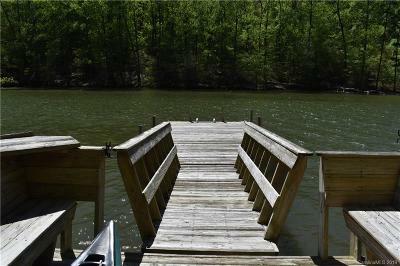 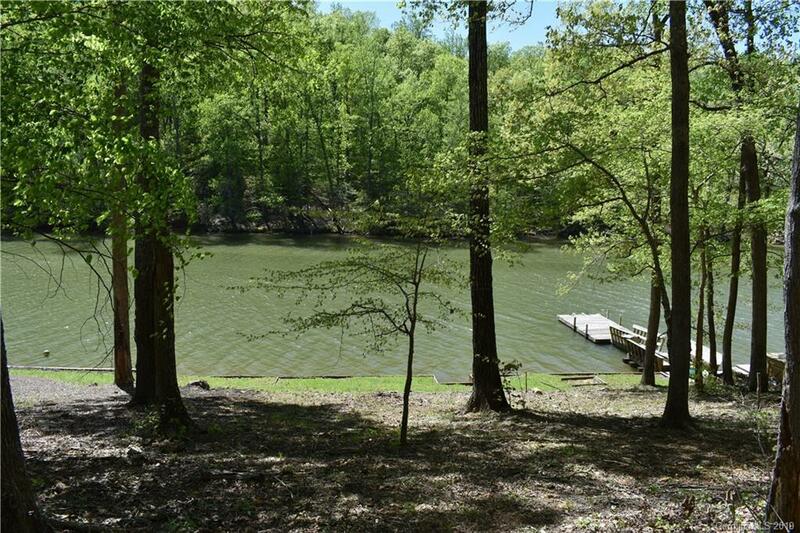 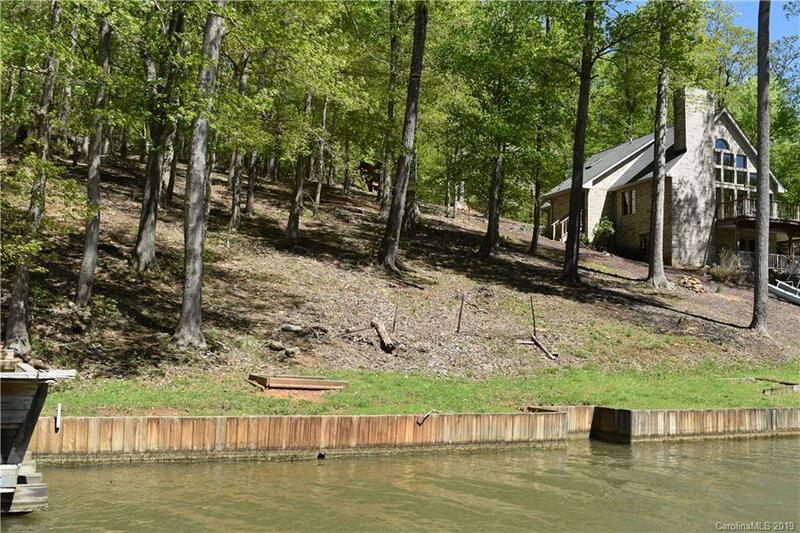 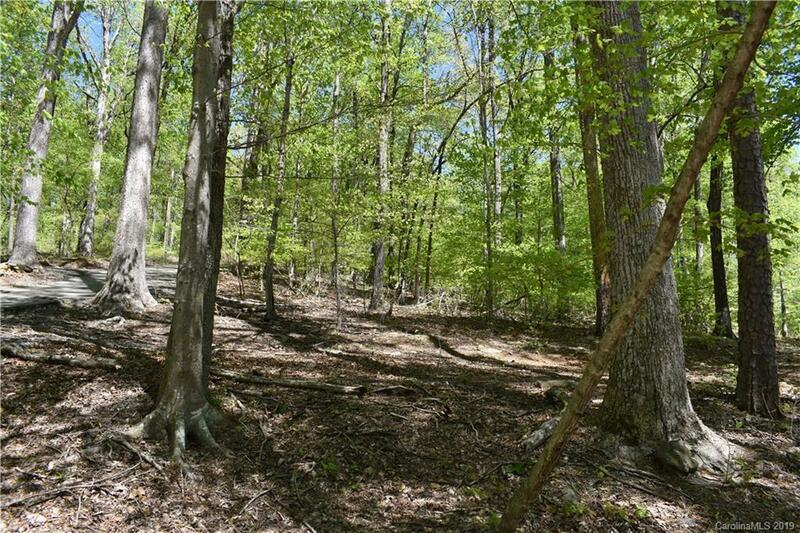 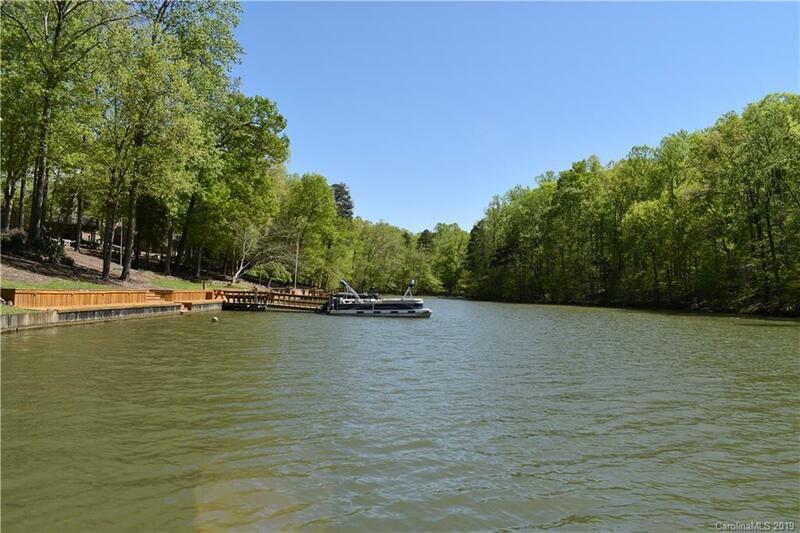 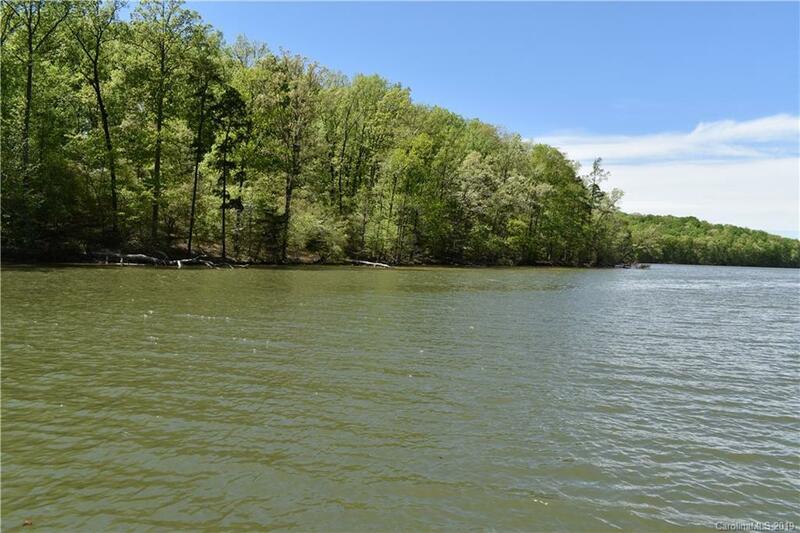 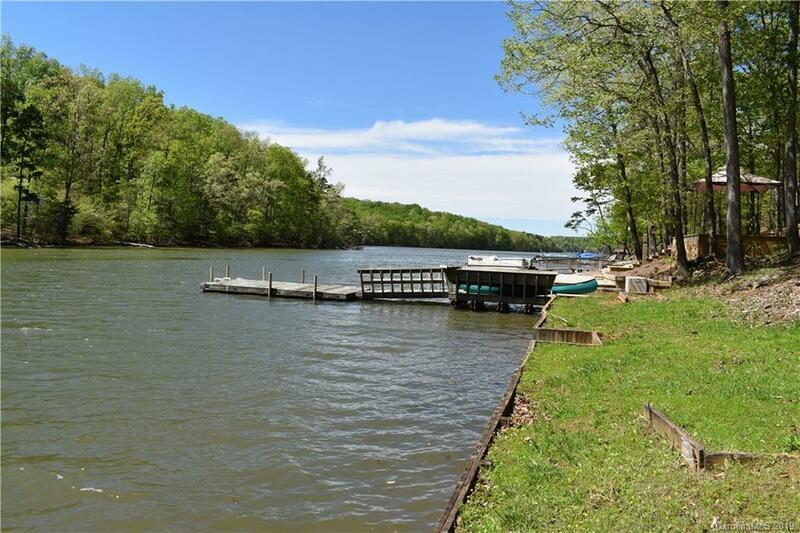 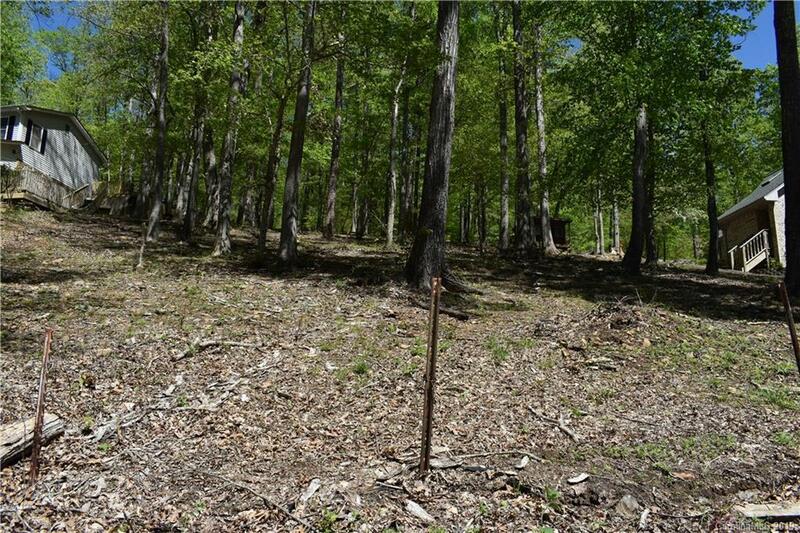 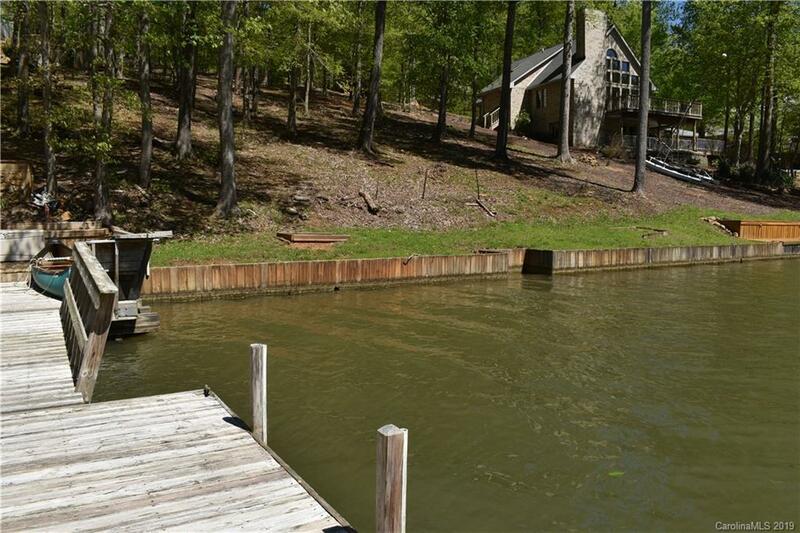 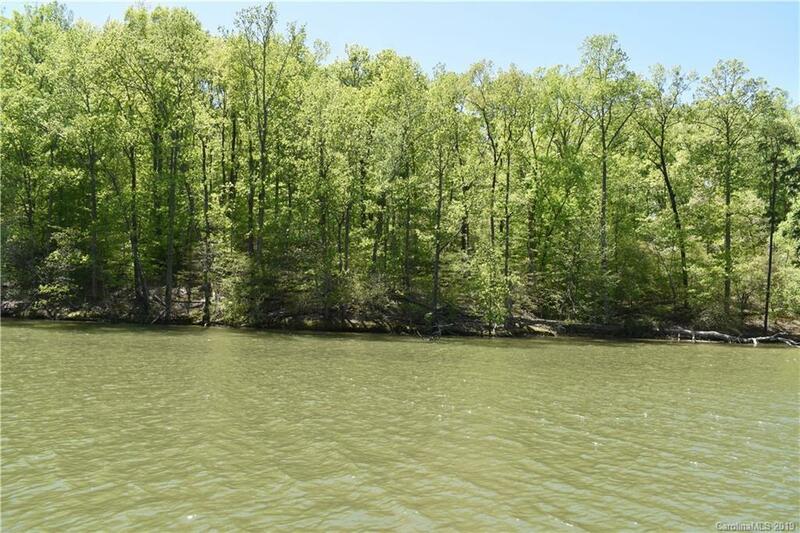 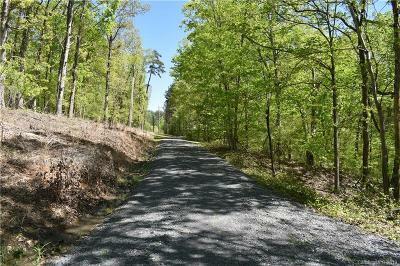 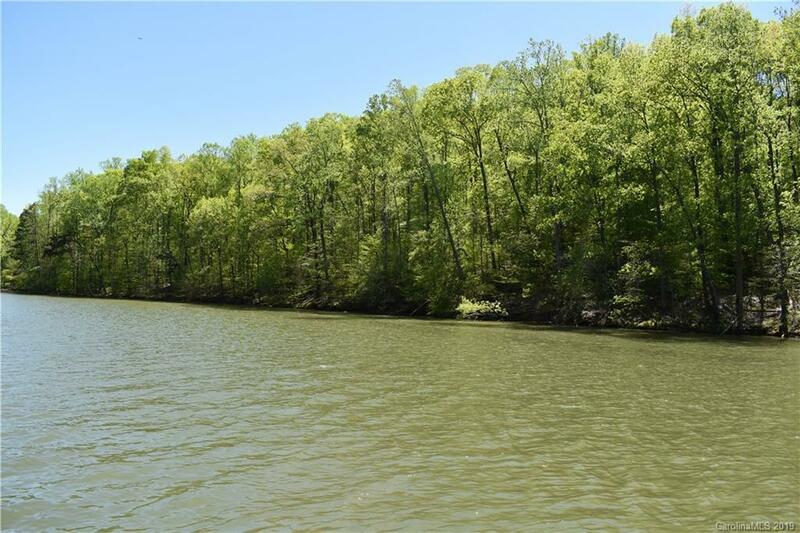 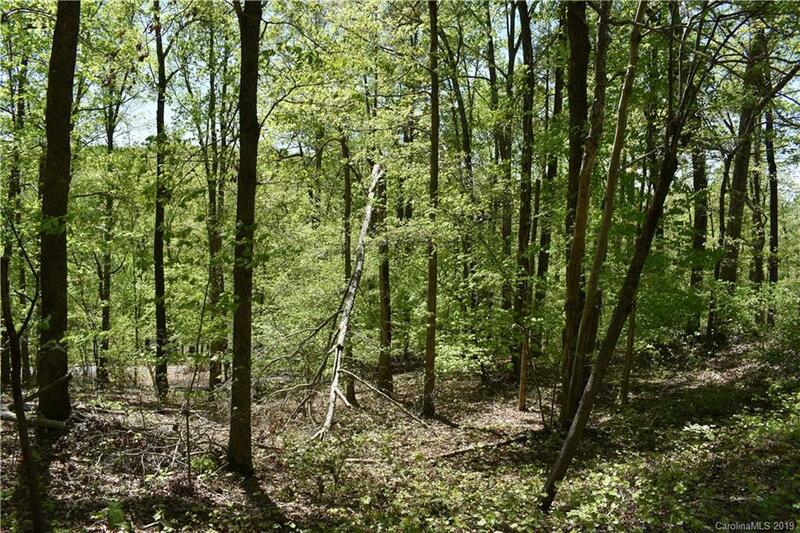 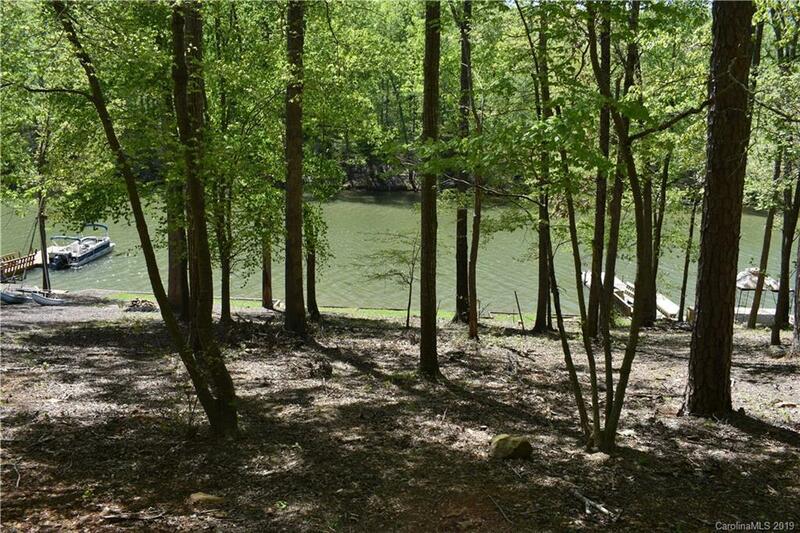 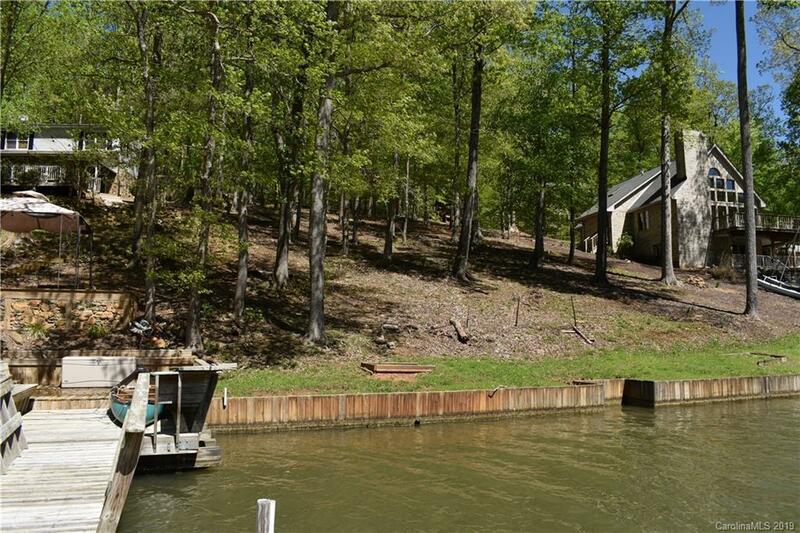 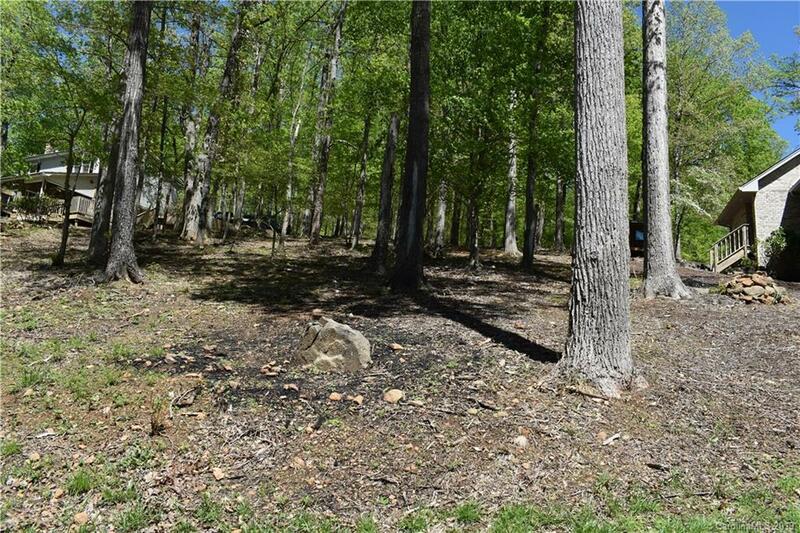 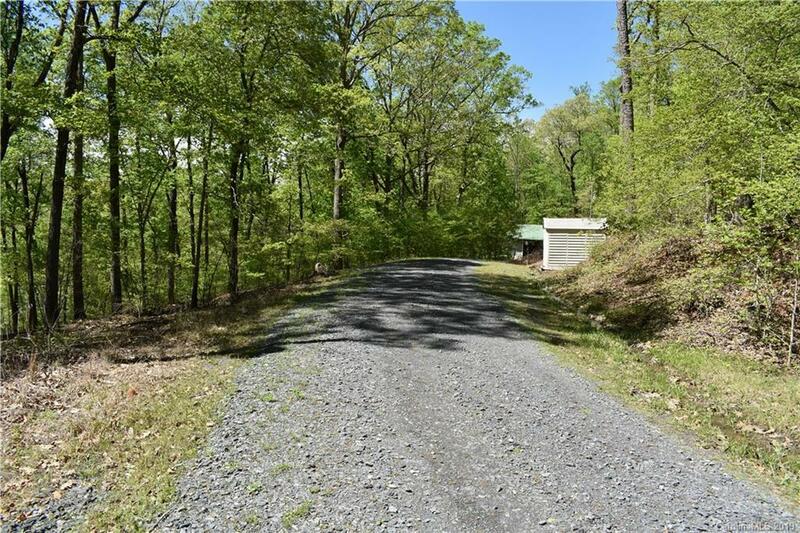 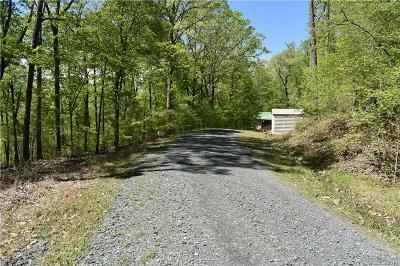 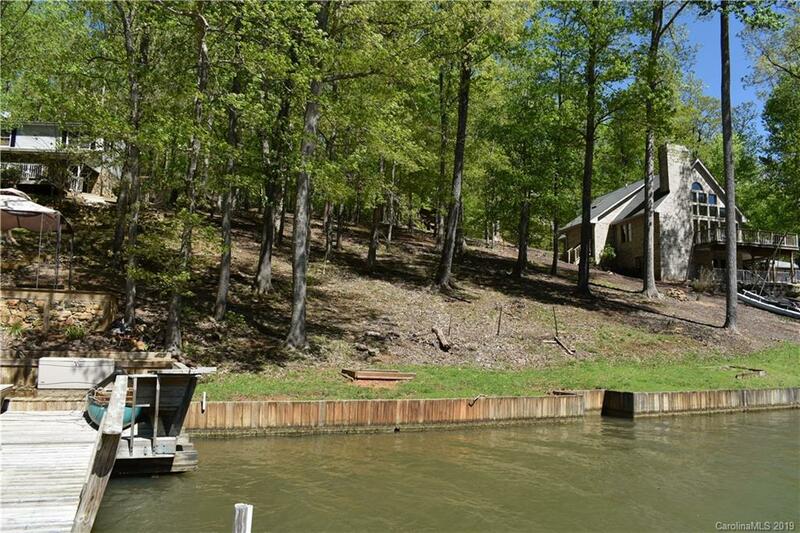 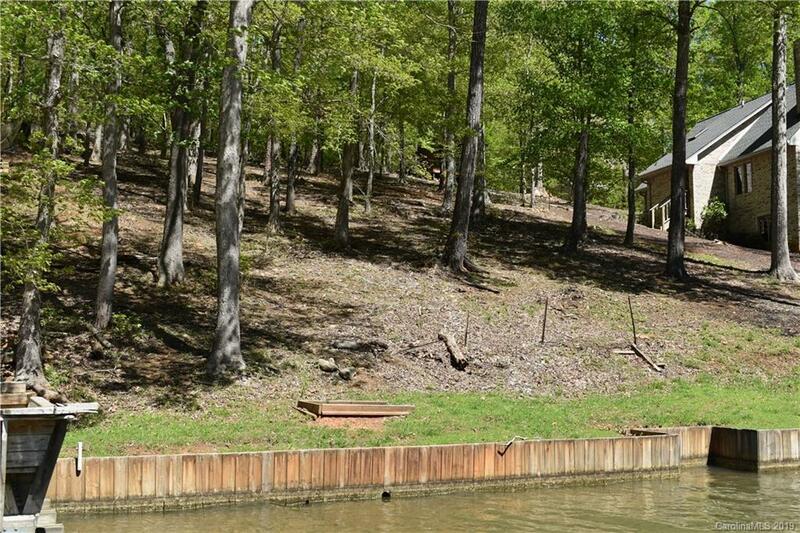 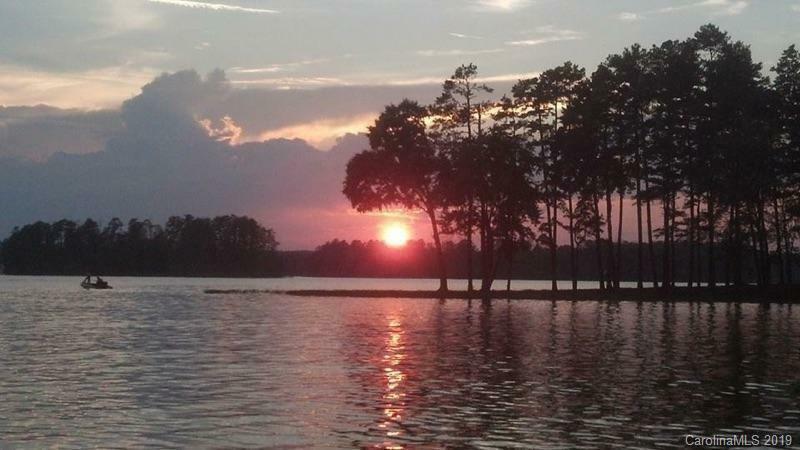 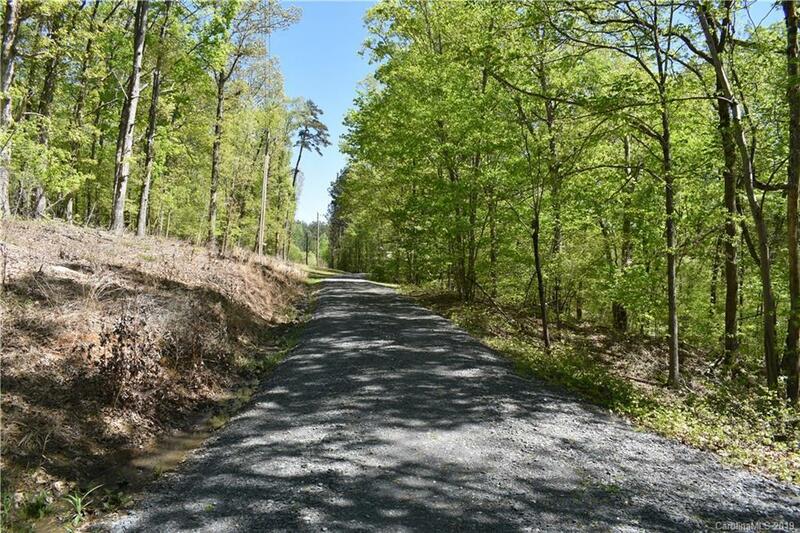 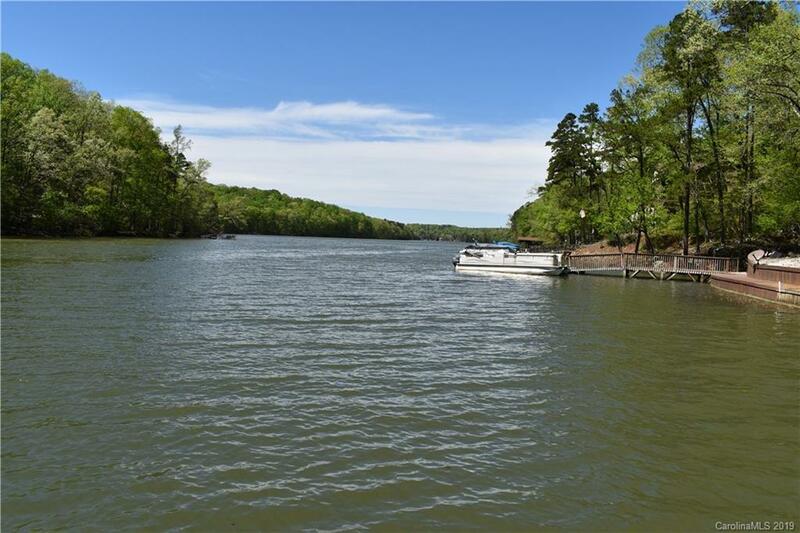 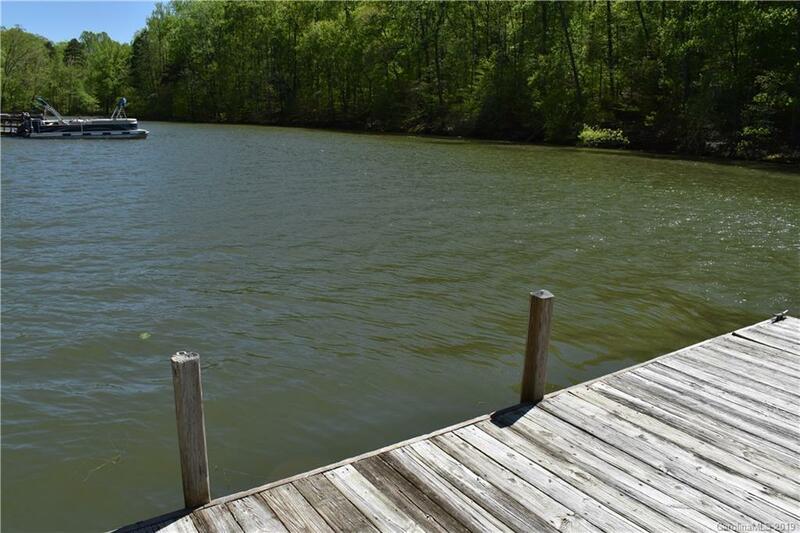 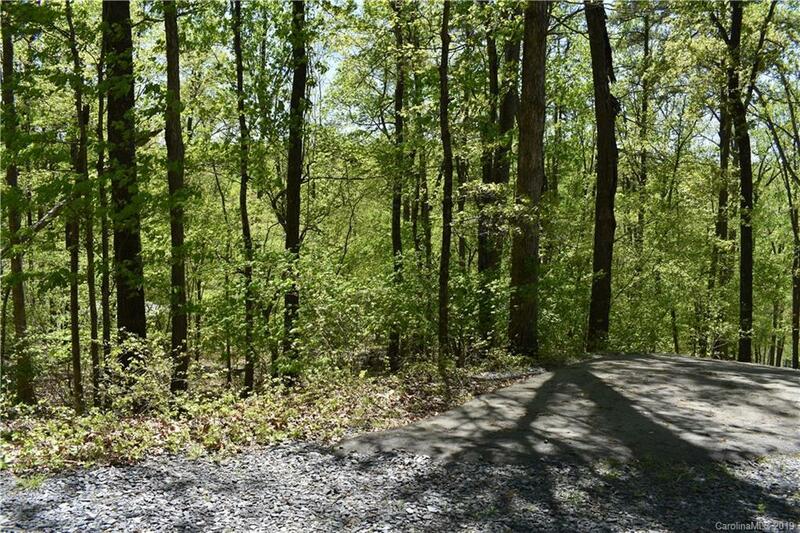 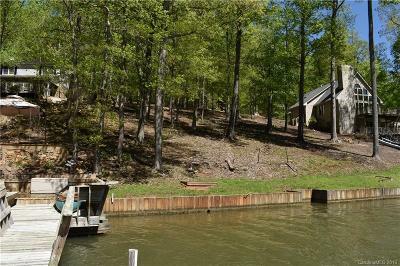 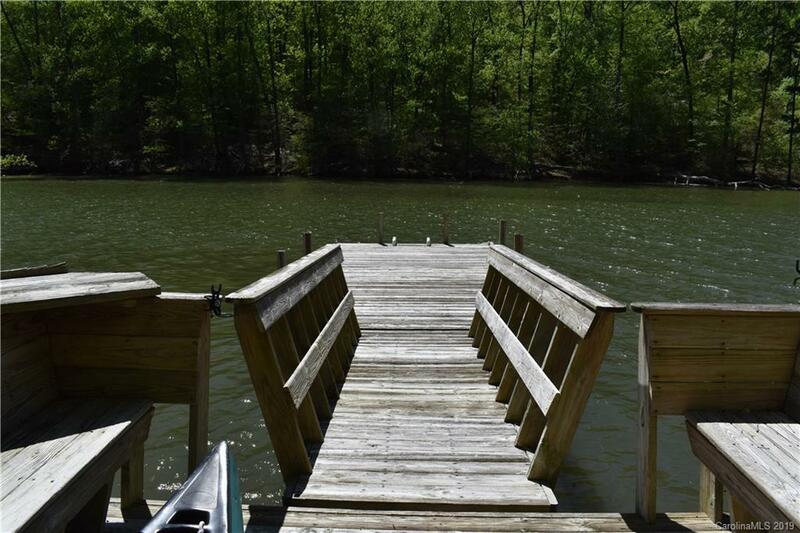 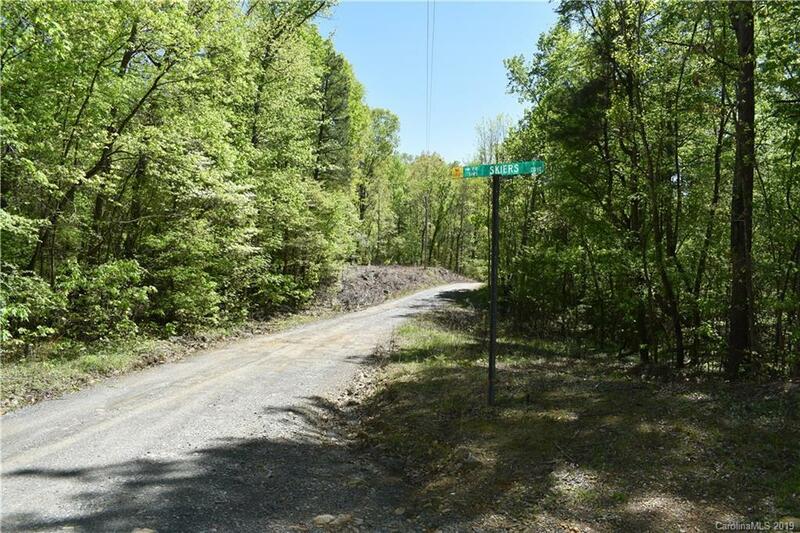 This Badin Lake waterfront lot is located in the private neighborhood of Skiers Cove, and is a shared pier property. 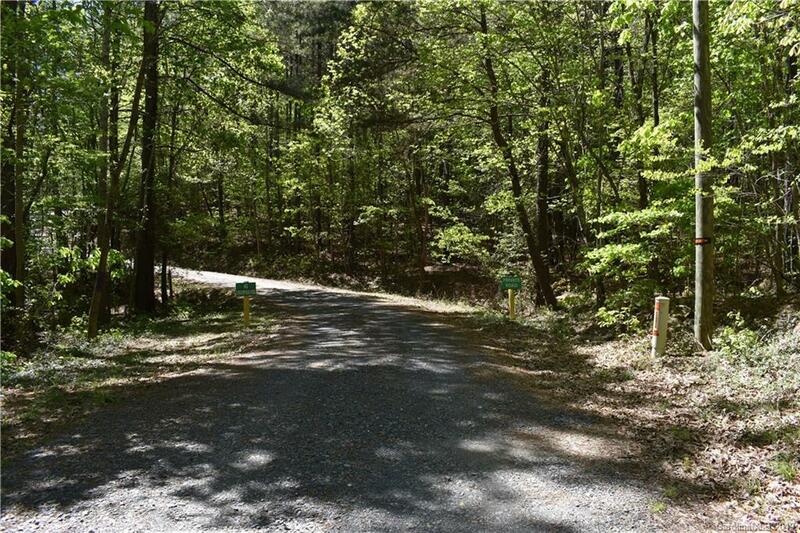 The lot is ideal for a weekend getaway or a full time home. 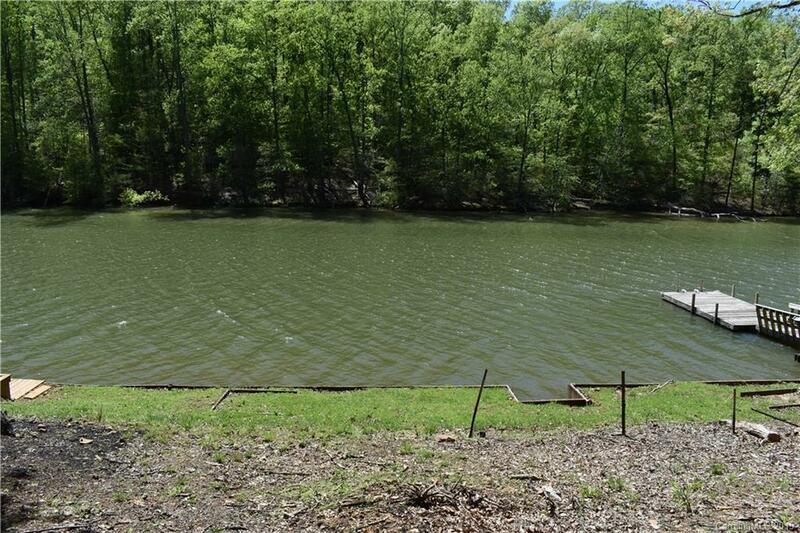 80 feet of water frontage, 530 feet deep, and .92 acres. 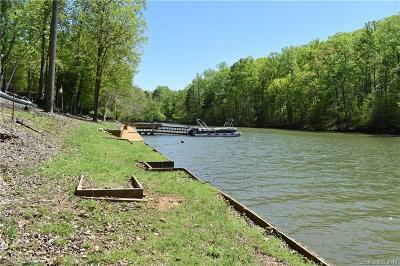 Owners have access to the private boat ramp inside Skiers Cove. 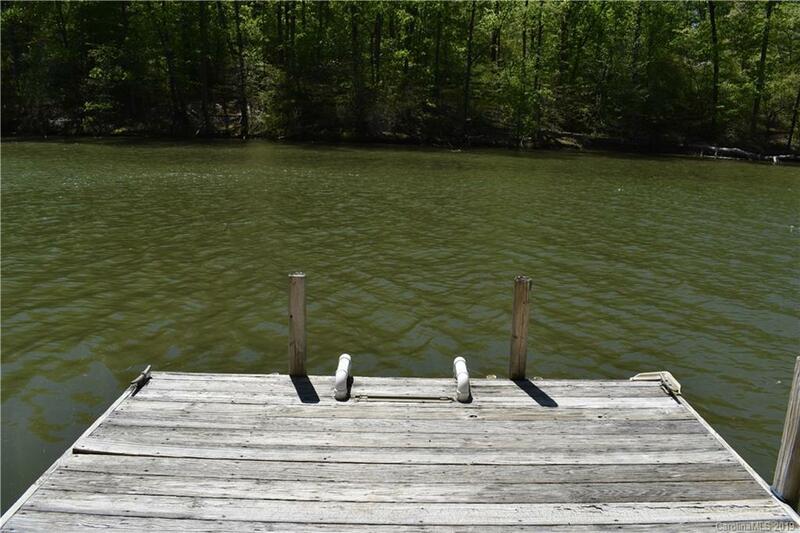 Existing shared pier, ready to use (shares with Lot 9). 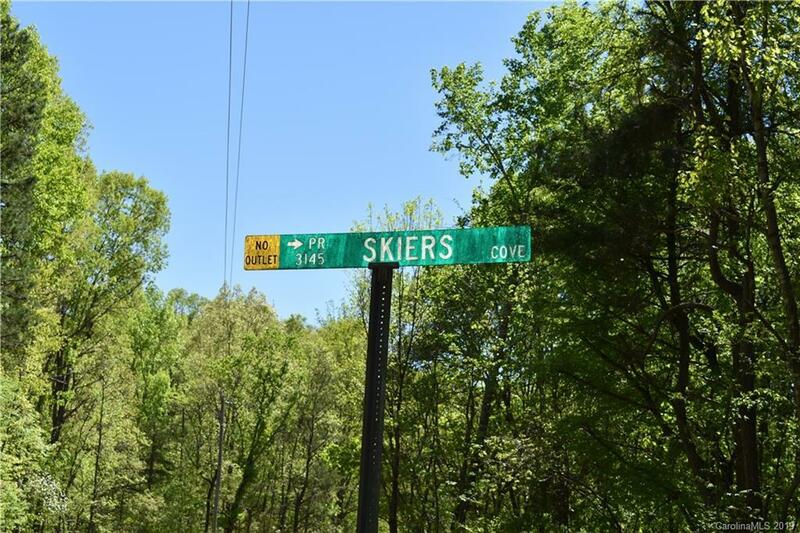 Skiers Cove is surrounded by the Uwharrie National Forest. 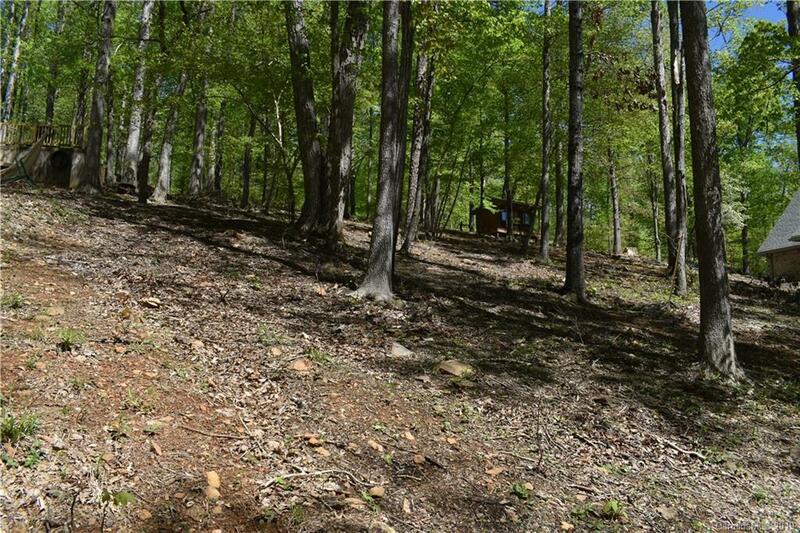 The national forest, offers OHV and ATV trails, horseback riding, camping, and more.